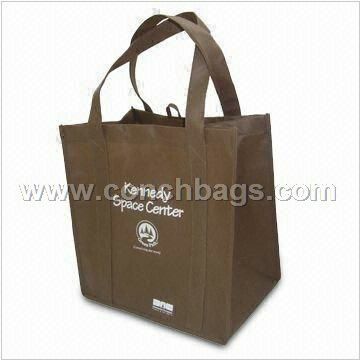 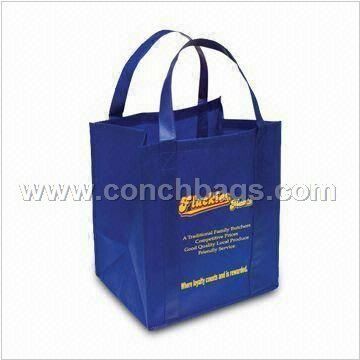 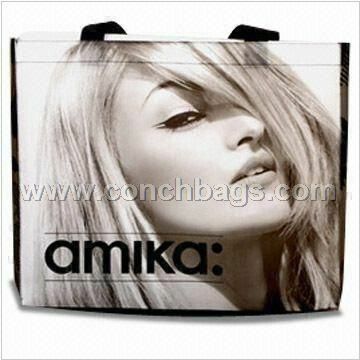 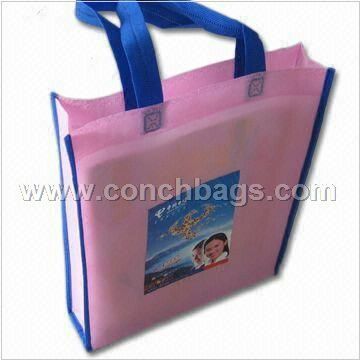 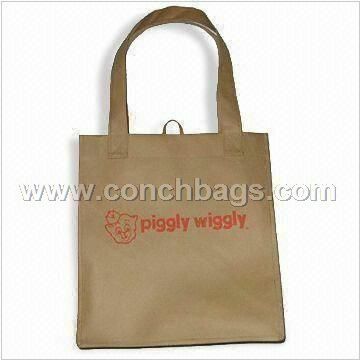 Conch Bags Company Limited located in Wenzhou , the active city of Zhejiang Province in China, specialized in producing all kinds of bags, such as non-woven bags,PP non woven(lamination) bags, PP woven (lamination)bags, cotton bags, canvas bags, paper bag, Jute bags, polyester bags, PVC bags, PET fabric bags and PET lamination bags, ect. 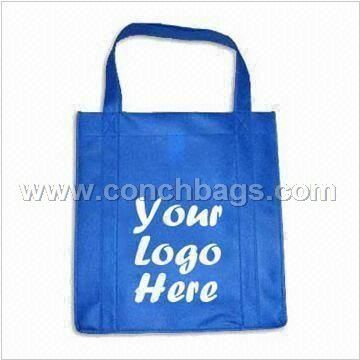 We can make the printing and lamination by ourselves. 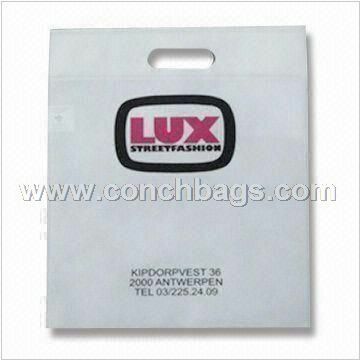 Besides silkscreen printing and embroidery, we had taken new printing technology such as sublimation heat transfer, machine printing, digital injection to do off-set printing with picture visual. 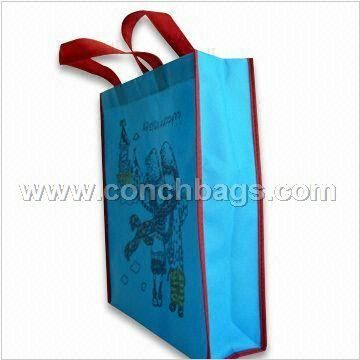 The experience we have gained during the last 10 years, has positioned us, as a strong manufacturer and supplier of fashion bags market.